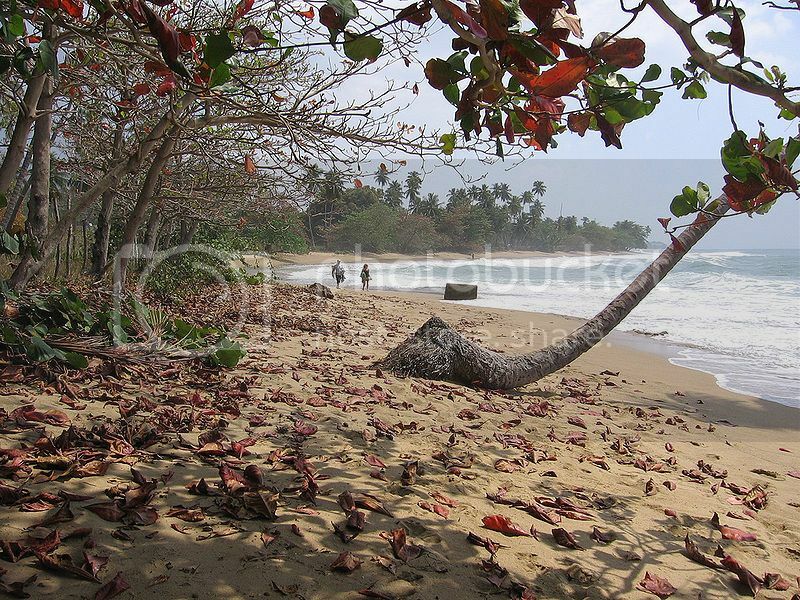 Wondering about Puerto Rico's beaches? 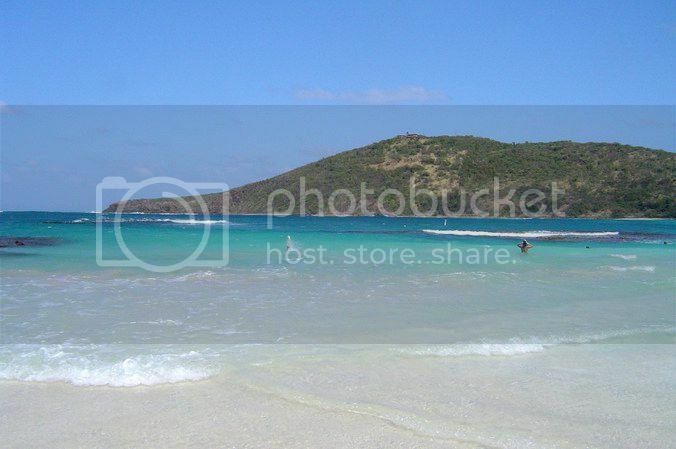 Below we have a nice list of popular beaches in PR for swimming, snorkeling, diving, water sports and wind sports. Corcho Beach (Playa del Corcho) is located in the island of Vieques and it’s no doubt, one of the most popular beaches in Puerto Rico for a fun a relaxing retreat. 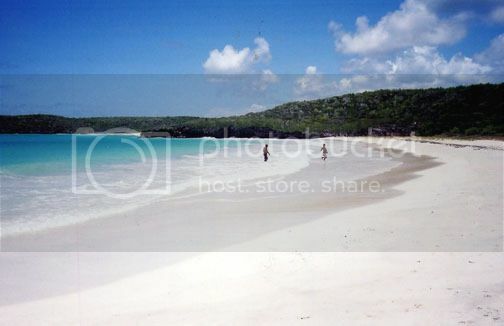 Corcho Beach draws very few crowds indeed and boasts stunning white sand and calm clear waters, which makes Corcho Beach a great spot for body surfing and snorkeling. 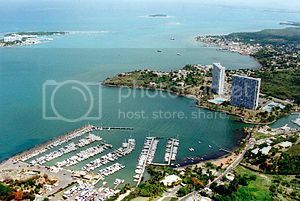 Park Condado Lagoon (Laguna del Condado) is located in San Juan and it’s one of the popular beaches in Puerto Rico for wind-sports. 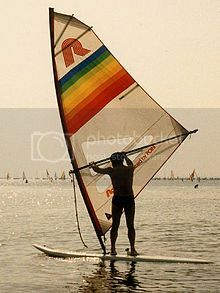 If you’re a beginner windsurfer or are traveling with little kids, Park Condado Lagoon is definitely the spot to come since you’ll be able to get windsurfing lessons here, as well as rent kayaks and paddle boats. Seven Seas Beach is located on the east coast of Puerto Rico, and it’s one of the nicest bay beaches in the island hands down! Seven Seas Beach is a nice spot where you can sunbathe in peace while marveling at the memorable views of the ocean, and swim in the beautiful deep blue waters. Seven Seas Beach is definitely one of the most popular beaches in Puerto Rico for a quite retreat, and the best thing is that you’re only a short stroll from the beautiful nature reserve of Las Cebezas de San Juan. If you’re traveling with toddlers, or want a quite spot to soak in the sun look no further than Seven Seas Beach. 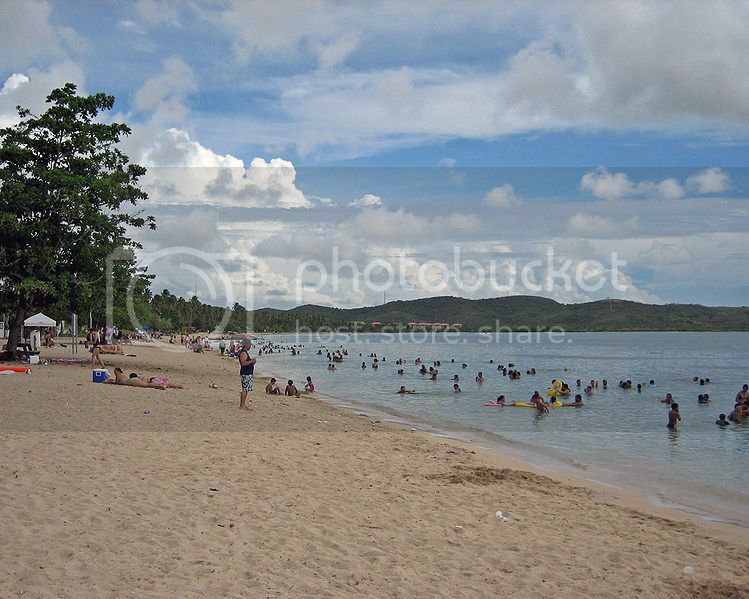 Boqueron Beach (Playa Boqueron) is another nice bay beach in Puerto Rico that’s located on Puerto Rico’s west coast. Boqueron Beach is without a doubt, one of the popular beaches in Puerto Rico for snorkeling as waters here are calm and crystal clear. Boqueron Beach is also great for families as it boasts typical beach amenities like a kid’s playground, toliets and picnic tables, as well as a bird sanctuary nearby where you can enjoy bird watching and biking. Flamenco Beach is located on Culebra Island and it’s by far one of the most pristine beaches in the island of Puerto Rico. Flamenco Beach has an appealing and unrivaled off the beaten path feel which makes Flamenco Beach one of the most popular beaches in Puerto Rico for those looking for a picture perfect beach. Flamenco Beach maybe kind of remote but it’s fairly inexpensive and easy to get to by ferry boat from Fajardo (ferry ride costs around $10 and takes around 60 minutes). Green Beach is located on the western side of Vieques Island and it’s another of the best beaches in Puerto Rico for snorkeling and diving as it boasts stunning coral reefs and marine life. Besides snorkeling, Green Beach is a great spot for bird spotting as the beach is surrounded by lush mangroves. 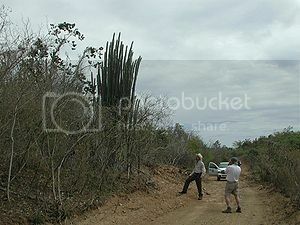 It’s fair to say though that Green Beach is fairly off the beaten path but if you’re up for a bit of an adventure, you’ll no doubt, enjoy the drive to Green Beach. Puntas Beach is located on Puerto Rico’s western shore, and it’s perhaps one of the most popular beaches in Puerto Rico for surfing. In fact, if you’re planning a surfing trip in PR this winter, you’ll be glad to know that Puntas Beach is the second most popular winter surfing destination in the US (the other winter surfing spot is Nanakuli Beach in Hawaii. See best beaches to visit in Hawaii). 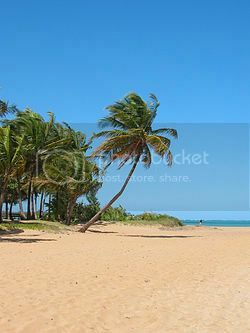 Luquillo Beach is located on the north coast of Puerto Rico, roughly located between Playa Fortuna and Seven Seas Beach, and it's another nice beach for swimming in the island. Having said this, what makes Luquillo Beach one of the most popular beaches in Puerto Rico is that it’s a short distance from El Yunque National Forest, which is one of the most popular places to visit in Puerto Rico for a day trip.